In less than a month’s time, on 1st April 2016, the new National Living Wage (NLW) will come into effect, so you need to make sure you’re prepared. Here’s our guide to the legislation and some advice on managing the changes, to ensure you’re completely compliant. The new pay rate is set at £7.20 per hour, and applies to almost every type of worker who is aged 25 or older. This includes direct employees and agency workers – but not the self-employed. The NLW does NOT replace the National Minimum Wage (NMW) which still applies to workers under the age of 25, with those between 21 and 24 years being legally entitled to the current highest rate of £6.70. The National Living Wage will affect any pay reference periods which start on or after 1st April – so if your pay period starts on the 15th of every month, you only need to start paying the higher rate from then, not the 1st April. Employers are strongly advised to use the time between now and the start of their April pay period to review the age of employees and identify those who’ll need to change to the new NLW. You should review this information on a regular basis too, as any employee who turns 25 after the NLW has been introduced will be entitled to the higher rate from the start of the first pay reference period that begins after their birthday. 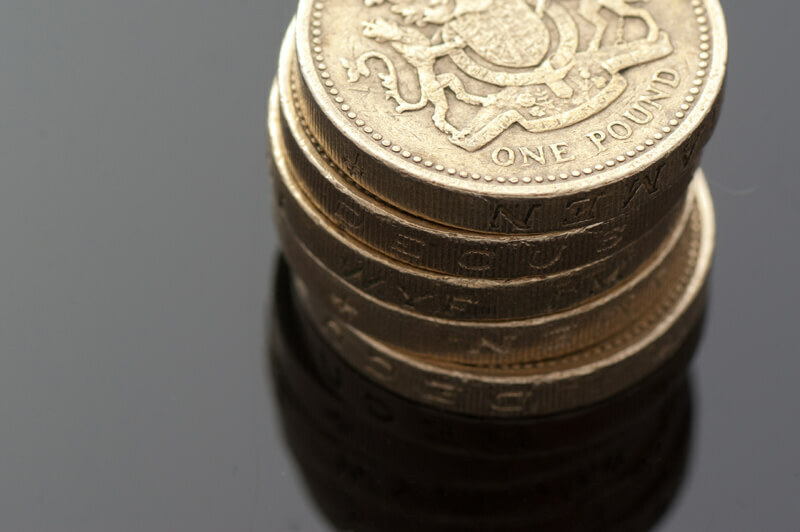 Employers should note that just like the National Minimum Wage, the National Living Wage is enforceable by law, with the same penalties and fines for non-compliance applying to both rates. The fine is currently set at an amount equal to the underpayment, with a limit of £20,000 per worker. In addition to a fine, non-compliance could also see you facing a tribunal claim for deduction of wages and you’d also be likely to have to ‘make right’ the underpayment too. As a final note, it’s important to distinguish between the National Living Wage and the ‘Living Wage’ – the latter is a charitable campaign which is not enforceable in court, but the National Living Wage is a legal requirement and can attract financial penalties.